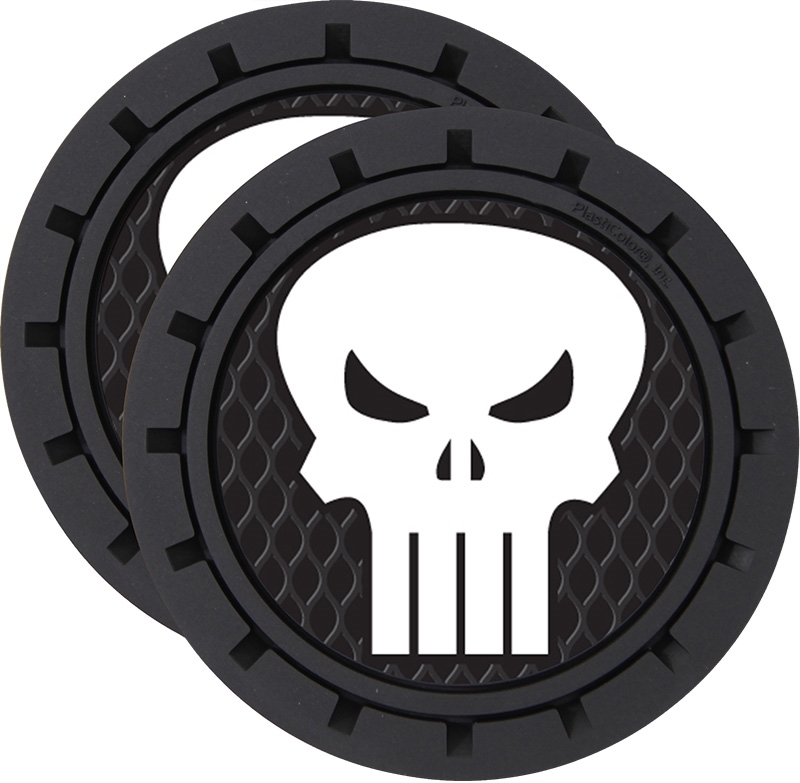 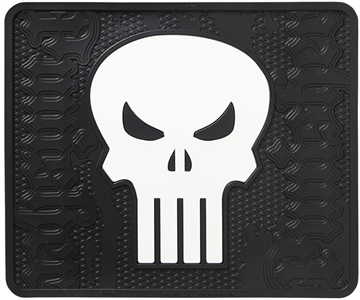 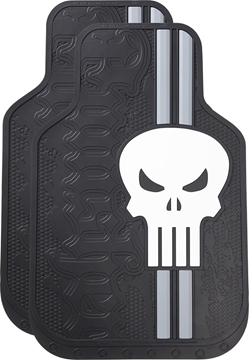 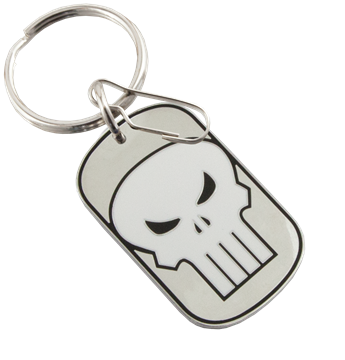 Make a lasting impression while protecting your car from moisture with the Marvel Punisher Auto Coasters. 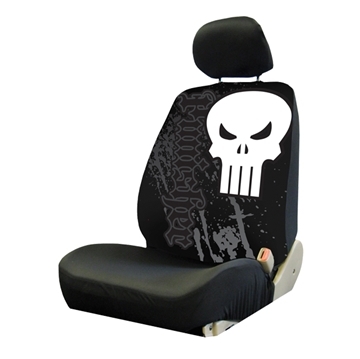 All of PlastiColor's Auto Cup Holders are officially licensed and made with the highest quality materials, so you can relax with the peace of mind that you'll enjoy them for many years to come. Our Marvel Auto Coasters are easily cleaned with soap and water, and are compatible with multiple makes and models.